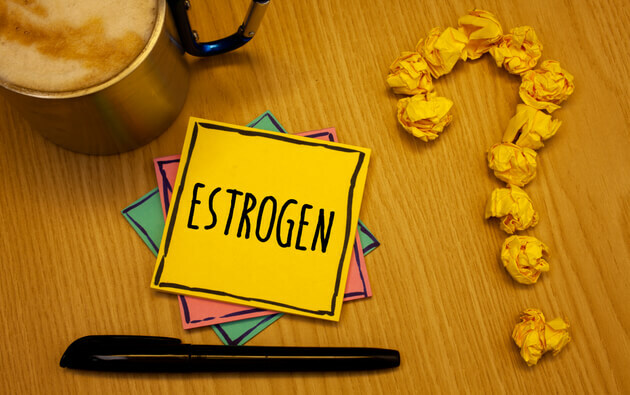 The case of ‘estrogen hormone’ is a complicated one. Both rise and fall of estrogen levels can give you a hard blow of deep, cystic acne on your skin. Therefore, your estrogen levels should always be in perfect balance, not too high and not too low. Both men and women have estrogen, but men have it only in small amounts. Women need estrogen for several major body functions such as menstrual functioning, mood regulation, and breast development. On the other side, men need it for minor functions like bone strength and mood regulation. Hence, estrogen is an important hormone for women. Estrogen also helps in decreasing the effects of oil production on the skin, which is the opposite of the role played by testosterone. Basically, it balances out testosterone and its effects. In case of low estrogen levels, your testosterone levels may be normal and you may still experience acne breakouts because it is not being balanced out by estrogen. Recently, the concept of ‘estrogen dominance’ has emerged due to sedentary lifestyle, abundance of toxic chemicals found in personal care products, and junk food diet. Estrogen dominance is classified as ‘too much estrogen’ that crushes testosterone. It is known to cause fatigue, moodiness, abnormal menstruation, low fertility, and may be cancer. Many women experience acne breakouts every month due to menstruation. 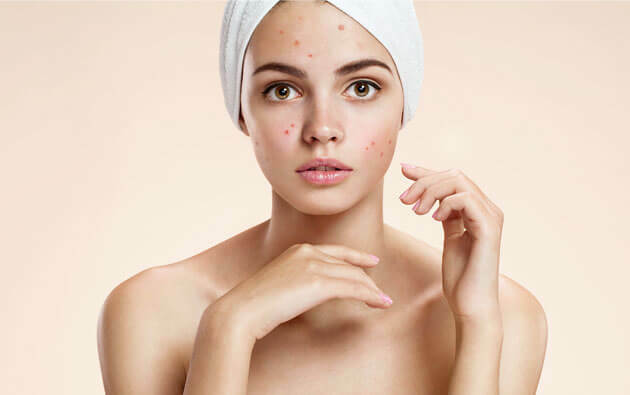 During the menstrual cycle, principal hormones which cause major bodily changes and can lead to acne include estrogen, progesterone and testosterone (in small amounts). In the first half of your menstrual cycle, estrogen is predominant while progesterone is predominant in the latter half of the cycle. Before bleeding begins, both estrogen and progesterone hormones are at their lowest levels whereas testosterone is at higher level than other hormones, causing more sebum production. This produces different effects which vary from woman to woman; healthy skin for some while acne-loaded skin for others. However, using AcneStar gel can offer you an effective acne treatment. How the horrors of fluctuating estrogen levels can be prevented? 1. Eat a balanced diet which includes organic food. A diet rich in phytoestrogens may also help in balancing your hormones. 2. Alter your personal care products. 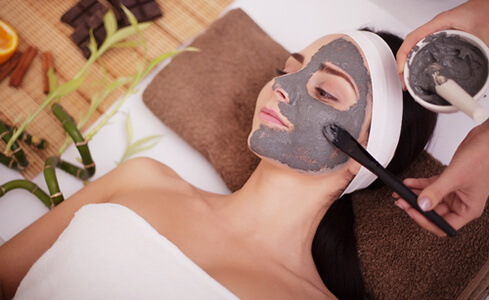 Avoid irritating your skin with toxic chemicals that are found in various personal care products. 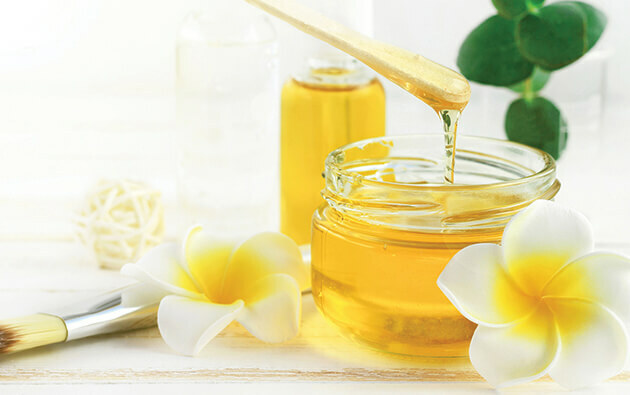 The skin repairs inflammation and irritation by making more oil. Always use non-comedogenic products specially made for acne prone skin. 3. Gently cleanse your face with a mild cleanser at least twice a day. Also, you can clean your face with AcneStar soap for better results. 4. Reduce the toxic load and adopt detox relief. 5. Exercise daily as it will help in weight management as well as stress management. 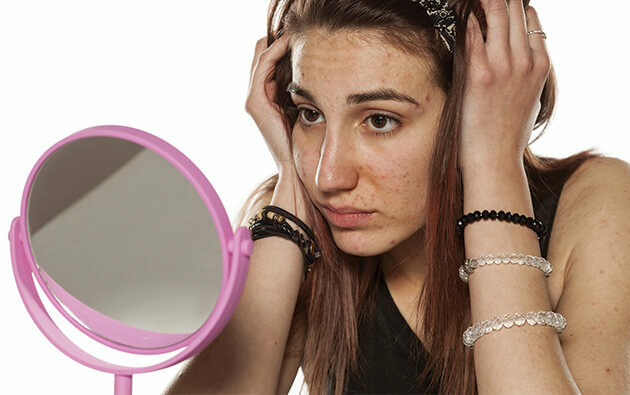 The battle between hormones and acne is never-ending. 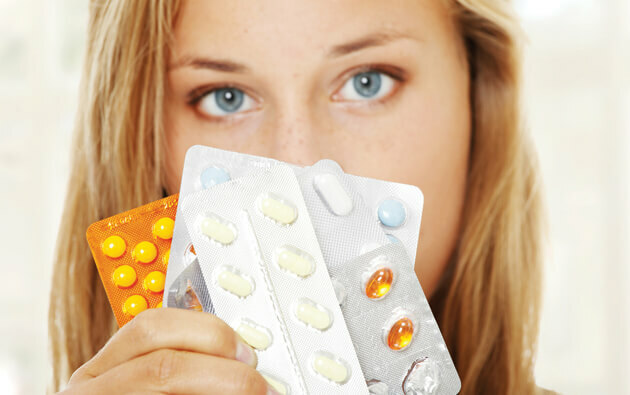 Using over-the-counter medications like an anti-acne cream or the best products for acne, followed by a proper skin care regimen, can be an effective solution to all your acne worries.